Thank you for entering in this year's writing competitions - these are now closed for intermediate and secondary students. 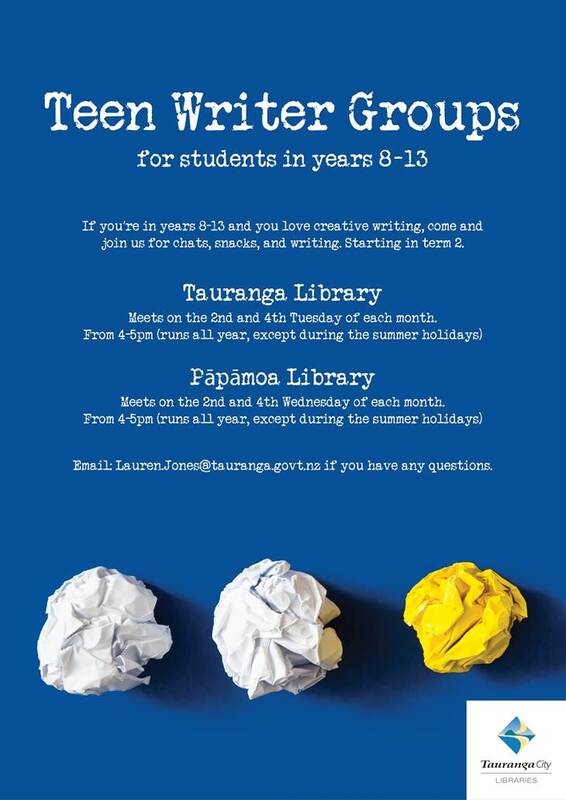 ​Beyond our expectations, YNZW received nearly forty entries from young writers of all ages, from around New Zealand in this our inaugural laureate award. The panel found it very difficult to choose a shortlist, with the overall winner and Editor’s Prize selected by our judge, Sir Julius Vogel Award winner, Lee Murray. Both these novelists will be mentored by Lee Murray and their novels will be published by Phantom Feather Press. Emma Uren's prize includes a bespoke cover design by Australian artist, David Schembri. 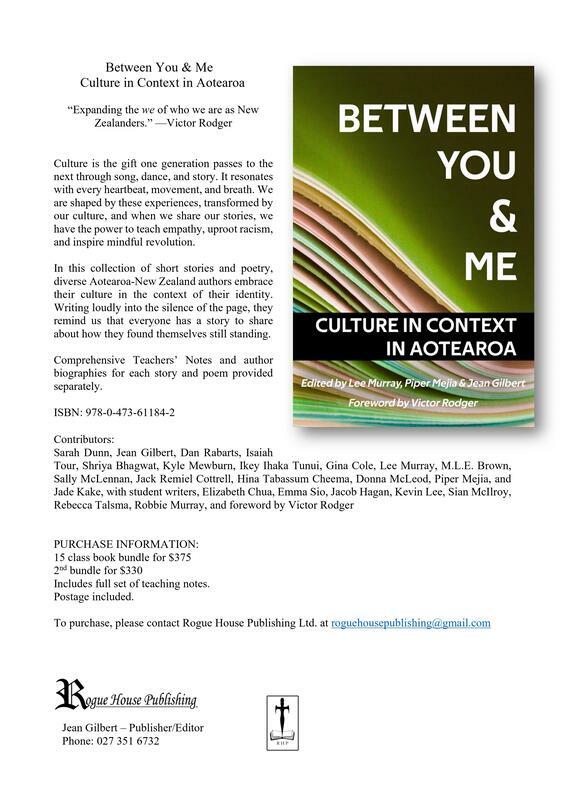 A joint book launch will be held on May 31st, at the GeyserCon science fiction and fantasy conference in Rotorua (www.geysercon.nz). Young NZ Writers is proudly supported by the Wright Foundation.